Arrival to Sana’a and booking from the airport and transfer to hotel. Visit Old City Sana’a inscribed on UNESCO World Heritage List, Old Market. Visit Al-Saleh’s Mosque opened for non-moslims. Then drive to Beit Bouss (village at the south western side of Sana’a). Overnight in Sana’a. After breakfast drive to Wadi Dahr (Rock Palace) – house designed on the ruins of an old temple. Then drive to Thula (inscribed in UNESCO heritage with a fort). Then visit Habbaba to see historic cistern used until today. Lunch and drive to Kawkaban (historical city with fortified citadel an ancient cemeteries). 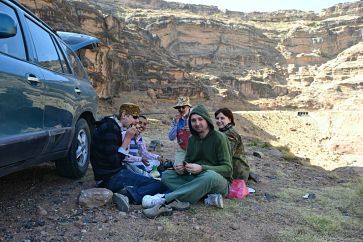 From Kawkaban trekking (approximately 1 hour) to Shibam and drive to visit Al-Tawila city connected with al-Mintab fortification wall and the fortresses in Thula. Known for its strategic position. After then visit Al-Mahweet governorate with fortresses. Overnight in Al-Mahweet. Drive from Al-Mahweet to Al-Riadi to overlook versants of mountains. Then drive to Wadi Sara valley and then visit beautiful Khamis Bani Sa’ad valley. Drive to Manakha province. Overnight in Manakha (to see Yemen traditional dance and singing in the night time). Sightseeing and trekking to Al-Hutaib (village located south of Manakha and contains Fortress and Tomb of the Caller) and Al- Hajjara. Drive and overnight in local guest house in Al-Ayyan. From Al-Ayyan trekking to Daffar and to small village Al-Wadi. From Al-Wadi drive to Bora governorate. Overnight in Bora. Visit city Bora with Old Town and then trekking in Bora – protected area. From Bora drive to Zabid and visit city Zabid and Camel Festival and Ash’arites Mosque (inscribed on UNESCO Heritage List) and then drive to Al- Khokha on the west shore. Overnight in Al-Khokha. Visit Al-Khokha and then drive next by the shore to Al-Mokha Old Port. From Al-Mokha drive to Ta’iz and visit city Ta’iz and Castle Al-Quahira. Overnight Ta’iz. Drive to Jibla which city is inscribed in UNESCO World Heritage and then drive to Ibb Governorate. 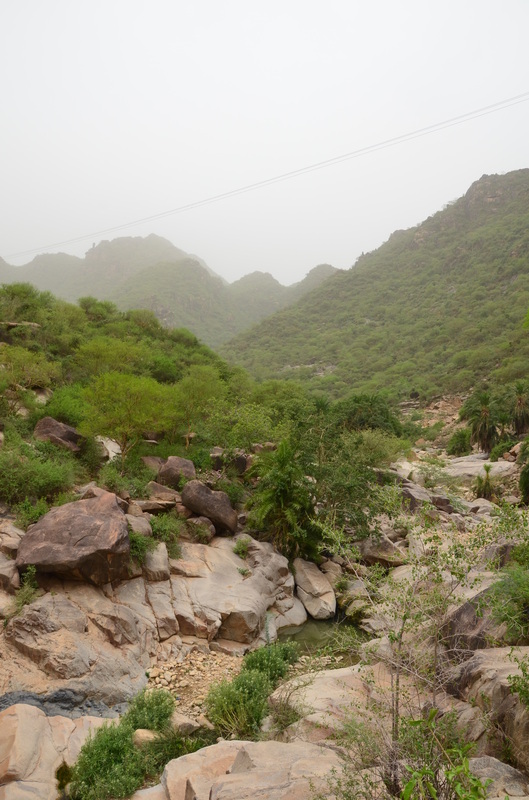 Ibb is famous for beautiful valleys and regular rainfall. Then drive back to Sana’a in the afternoon. Relaxing in Old City. In the evening traditional dinner and overnight in Sana´a (or transfer to the Airport).